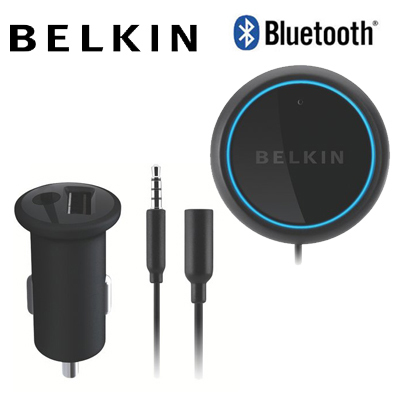 The Belkin Bluetooth Car Hands-Free Kit allows you to make calls and listen to music via your car stereo. You can talk hands-free or listen to audio stored on your phone and even stream internet radio with the touch of a button. When calls come in, they get routed through your car stereo so the conversation is in surround sound. This is a handy gadget to keep you safe and focused while behind the wheel.